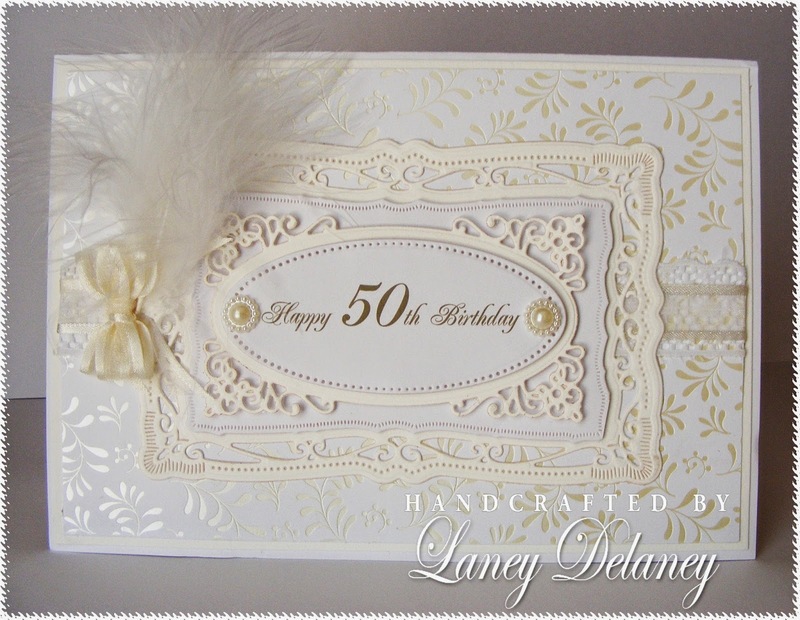 My make for today...a 50th Birthday card, my card stock was from Kanban, used my spellbinders dies, added Lace, pearls and ribbon finishing off with a feather. Oh my gosh, Laney. I love this. It's so elegant and beautiful. Lots of layers and details but the monochrome keeps it on the simpler side which I adore. Great job! Thanks for joining in at HOC! Very elegant. Love the feather touch. Great job and thanks for sharing with us this week at HOC. 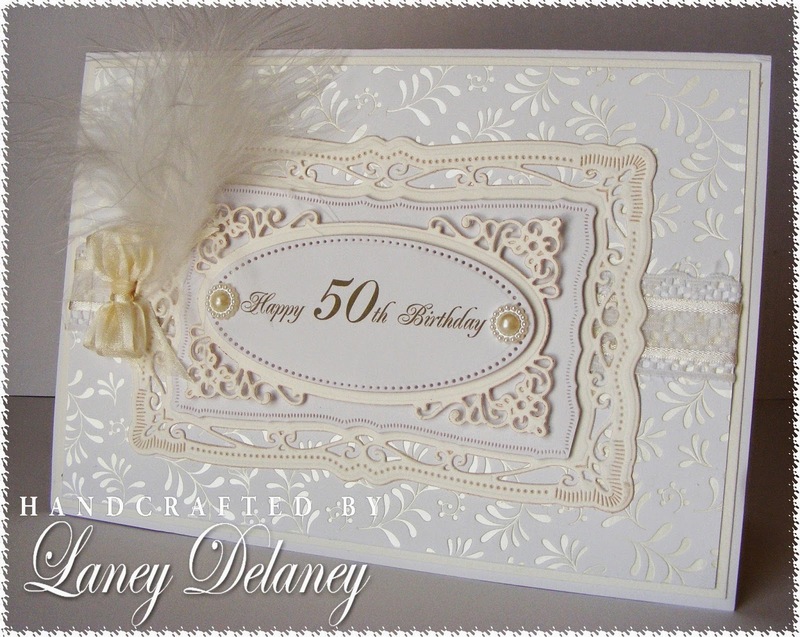 Your card is just so lovely and nice to see someone use the spellbinders in such a beautifully layered way. Thank you for sharing your creation with us over at love to create challenges! Beautiful, love all the intricate details. 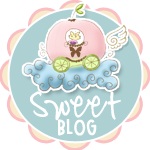 Thank you so much for sharing with us at Love to Create Challenge! Hope to see you next week! This is gorgeous Laney!! I love the colors and all of your beautiful dies! Thanks so much for joining us at HOC! WOW this is very stunning - might make me almost want to turn 50!! 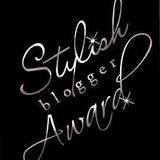 :) I think the feather and the bow are awesome touches!! really pretty lay out..and love the bow and the feather really nice touch and make your card so elegant...love that pearl too...adorable card.. I am weak for this "white on white" cards. Just love this and the diecut layers. Just great. Thank you for participating in the 'Add a Bow' challenge at House of Cards. This is just so stunning and so very elegant. Thank you for joining in the House of Cards Challenge this month. Love this elegant design, and I wish I had some of that paper you used for the background! Beautiful, thanks for sharing with us at House of Cards. Very elegant. Thanks for sharing with us at HOC.